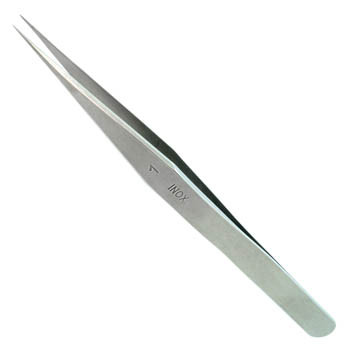 Bergeon's new line of tweezers! 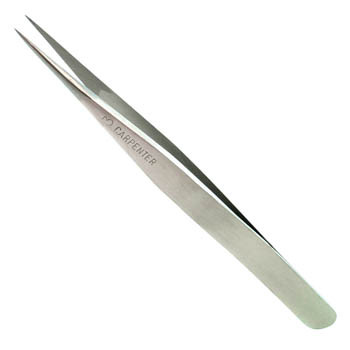 The B-XEL set of three tweezers includes 7025-1, 7025-3, and 7025-5. Non-magnetic steel. Acid resistant, high quality alloy. Trimmed finish. 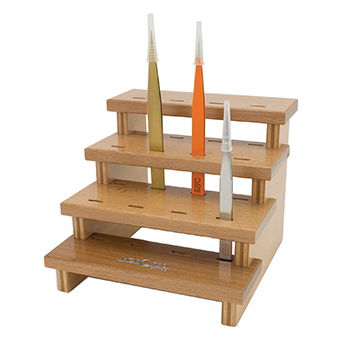 New from Bergeon, a set of three watchmaker's tweezers: #1, #3, and #5. 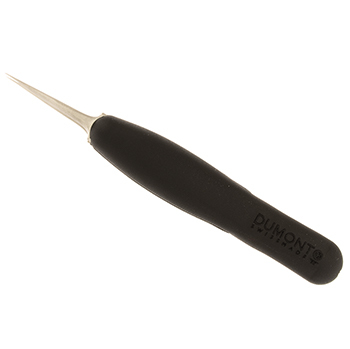 These are made of a high quality alloy, non-magnetic steel. They're acid resistant with a trimmed finish. Swiss made.